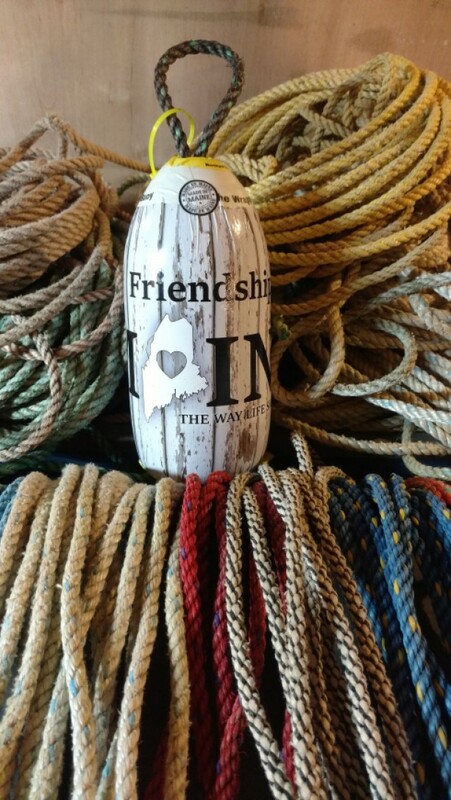 Friendship Maine! A real Maine lobster buoy! 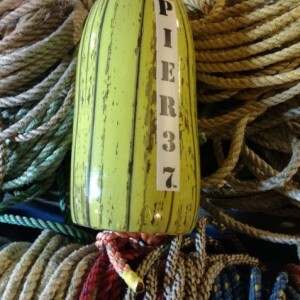 5X11 buoy An original Indoor and outdoor product Each buoy has it's own serial number.